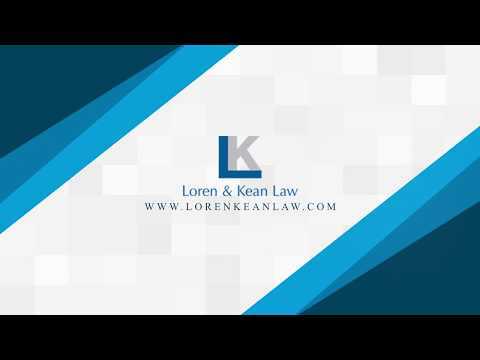 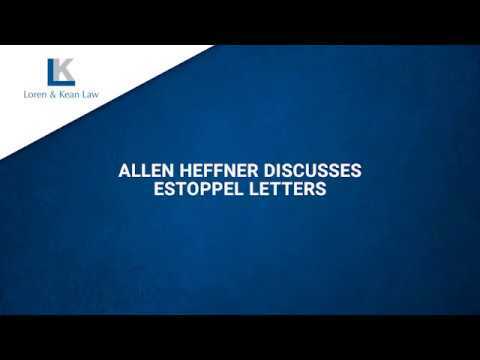 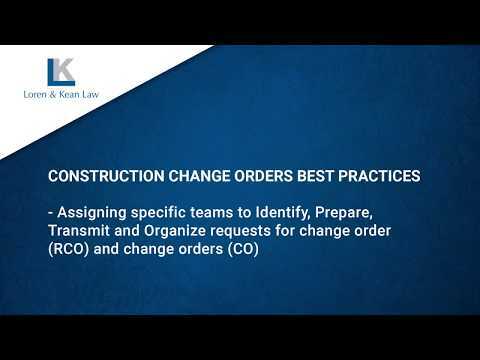 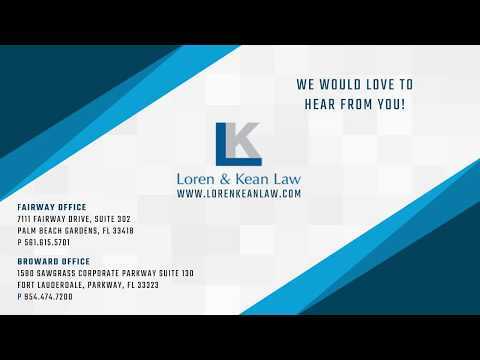 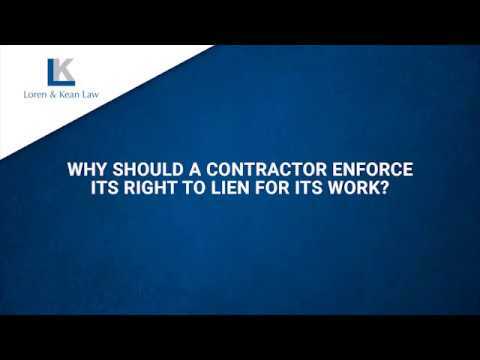 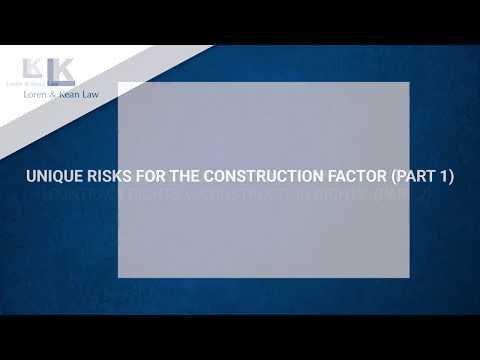 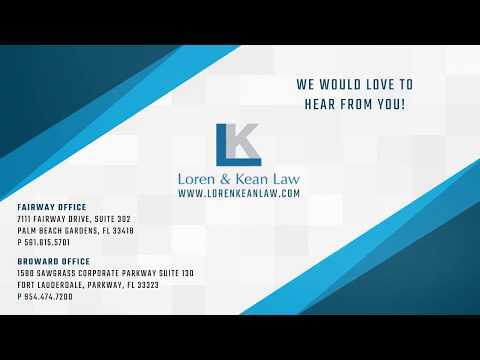 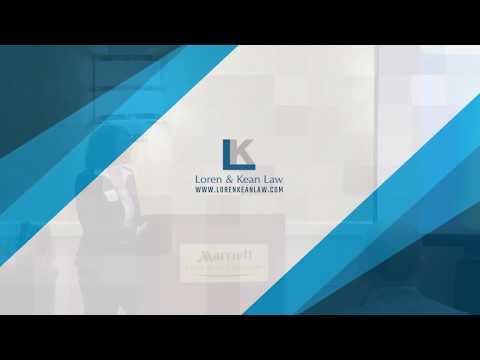 Why Should A Contractor Enforce Its Right To Lien For Its Work? As an owner, how should I prepare for hiring a contractor? 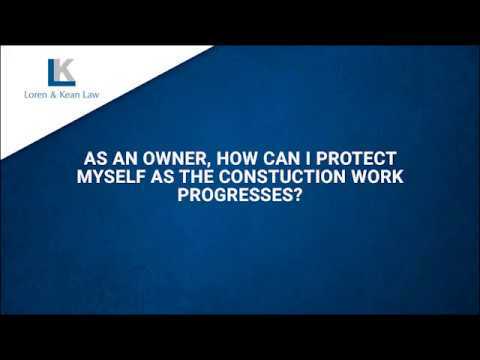 As an owner, how can I protect myself as the constuction work progresses? As a contractor, how do I protect my right to lien for the work I performed? As a contractor, how can I protect my rights to be paid on time?